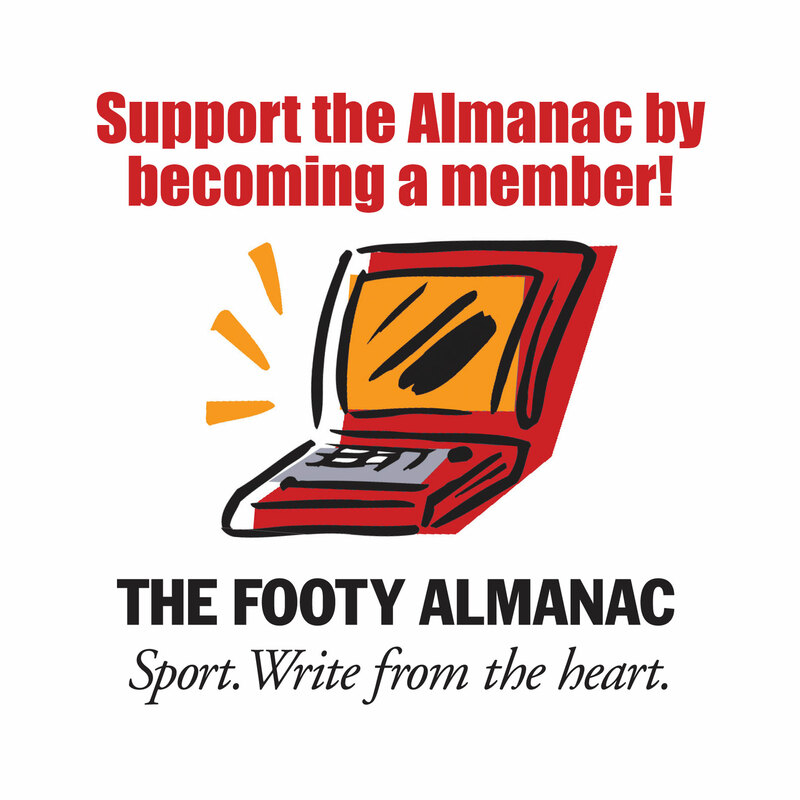 – To join CLICK HERE The comp is called ‘Footy Almanac 2019’. Last year’s winner was Paul Bauer. Susie Wilson won the kids’ comp. Geelong won the teams’ comp. 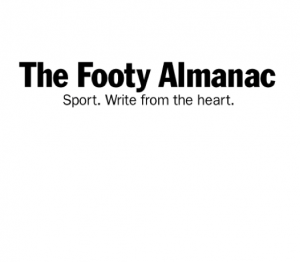 – pick the Top 8 in order (first to eighth) as you think they will finish at the end of the AFL home and away season. 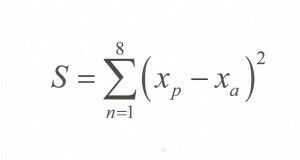 Here’s how the result is calculated.